The EgyptAir plane that disappeared last week did not show technical problems before taking off from Paris, sources within the Egyptian investigation committee said late on Tuesday. The sources said the plane did not make contact with Egyptian air traffic control, but Egyptian air traffic controllers were able to see it on radar on a border area between Egyptian and Greek airspace known as KUMBI, 260 nautical miles from Cairo. Egypt’s state-owned newspaper Al-Ahram reported on Tuesday that the plane had shown no technical problems before taking off, citing an Aircraft Technical Log signed by its pilot before takeoff. Al-Ahram published a scan of the technical log on its website. The paper said EgyptAir flight 804 transmitted 11 “electronic messages” starting at 2209 London time on May 18, about 3 1/2 hours before disappearing from radar screens with 66 passengers and crew on board. The first two messages indicated the engines were functional. The third message came at 0126 London time on May 19 and showed a rise in the temperature of the co-pilot’s window. The plane kept transmitting messages for the next three minutes before vanishing, Al-Ahram said. Earlier on Tuesday, the head of Egypt’s forensics authority dismissed as premature a suggestion that the small size of the body parts retrieved since the Airbus 320 (AIR.PA) jet crashed indicated there had been an explosion on board. Investigators are looking for clues in the human remains and debris recovered from the Mediterranean Sea. “All we know is it disappeared suddenly without making a distress call,” one of them said, adding that only by analysing the black boxes or a large amount of debris could authorities begin to form a clearer picture. Investigators do have a few scraps of data in the form of fault messages sent by the jet in the last minutes of flight, logging smoke alarms in the forward lavatory and an electronics bay just underneath, but they are tantalisingly incomplete. “The difficulty is to connect these bits of information,” said John Cox, executive of Washington-based Safety Operating Systems who co-authored a report on smoke and fire risks by Britain’s Royal Aeronautical Society. There are too few messages to fit a typical fire, which would normally trigger a cascade of error reports as multiple systems failed, he said, and too many of them to tie in neatly with a single significant explosion. Investigators also need to understand why, for example, there was no message indicating the autopilot had cut off, progressively handing control back to the pilots as systems failed and computers became unsure what to do. Egypt has deployed a robot submarine and France has sent a search ship to help hunt for the black boxes, but it is not clear whether either of them can detect signals emitted by the flight recorders, lying in waters possibly 3,000 metres (10,000 feet) deep. The signal emitters have a battery life of 30 days. Although government officials have acknowledged the need for international assistance, the U.S. Navy said Egypt had not formally requested American support beyond a P-3 Orion surveillance aircraft, which was deployed on Thursday. Five days after the plane vanished from radar screens, air traffic controllers from Greece and Egypt were still giving differing accounts of its last moments. In Greece, two officials stood by earlier statements that Greek radar had picked up sharp swings in the jet’s trajectory – 90 degrees left, then 360 degrees right – as it plunged from a cruising altitude to 15,000 feet before vanishing. 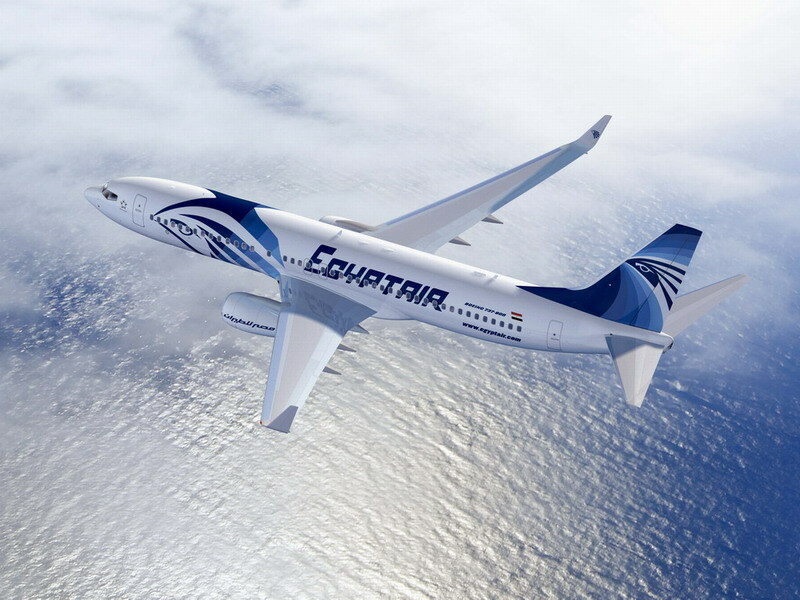 Ehab Mohieldin Azmi, head of Egypt’s air navigation services, said Egyptian officials had seen no sign of the plane making sharp turns, and that it had been visible at 37,000 feet until it disappeared. “Of course, we tried to call it more than once and it did not respond,” he told Reuters. Amjad Haqi, an Iraqi man whose mother Najla was flying back from medical treatment in France, said the families were being kept in the dark and had not been formally told that any body parts had been recovered.